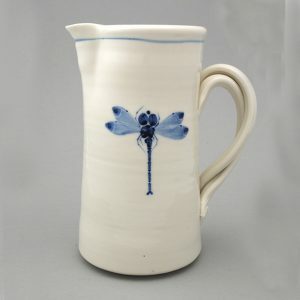 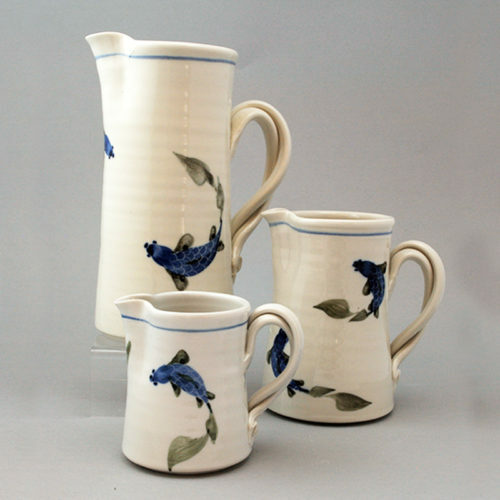 Home > Tableware > Jugs > Handthrown pint jug – Fish design, Approx 15 cm / 6 inches tall. Home > Tableware > Jugs > Handthrown pint jug – Fish design, Approx 15 cm / 6 inches tall. 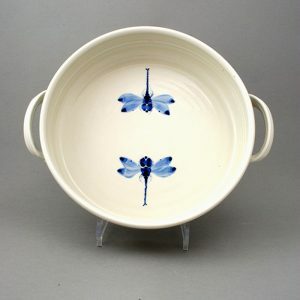 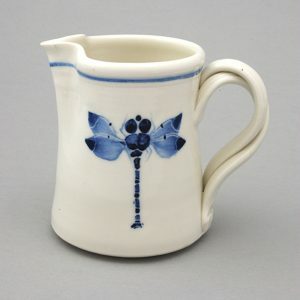 Handthrown pint jug – Fish design, Approx 15 cm / 6 inches tall. 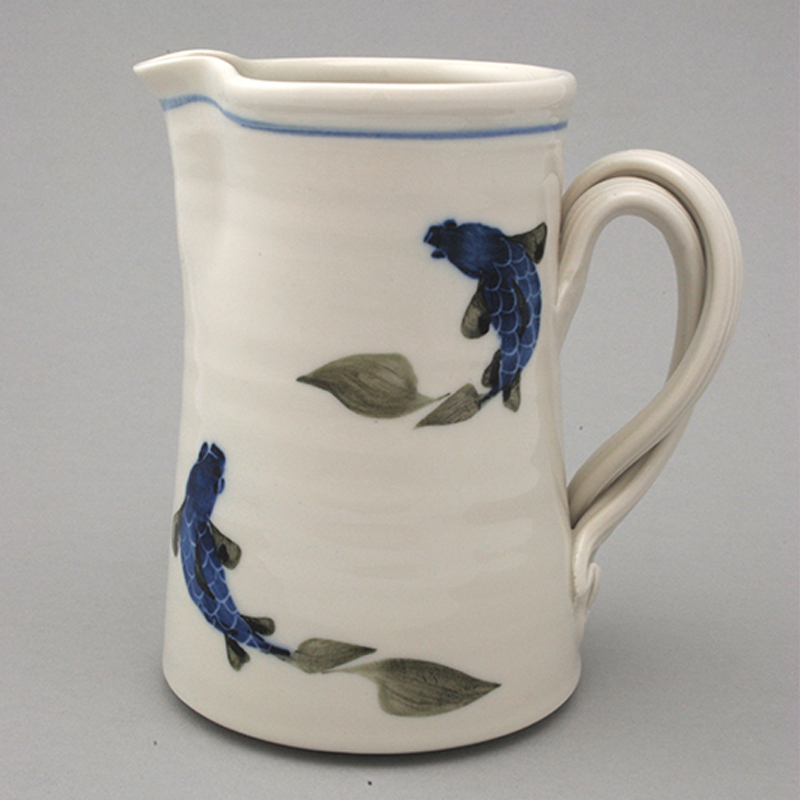 Fish design porcelain pint jug for special occasions. 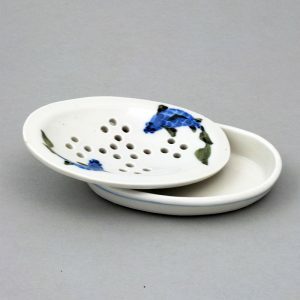 They also make useful vases for tulips or a bunch of daffodils.